Hundreds of participants have joined us for this weekend of personal transformation and now it’s your turn! 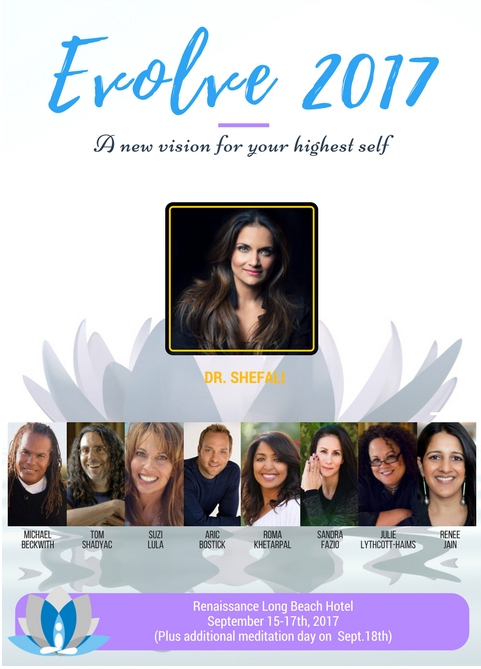 Join Dr. Shefali and a line-up of speakers including Sandra Fazio for the 3rd Annual EVOLVE conference in Long Beach, CA. 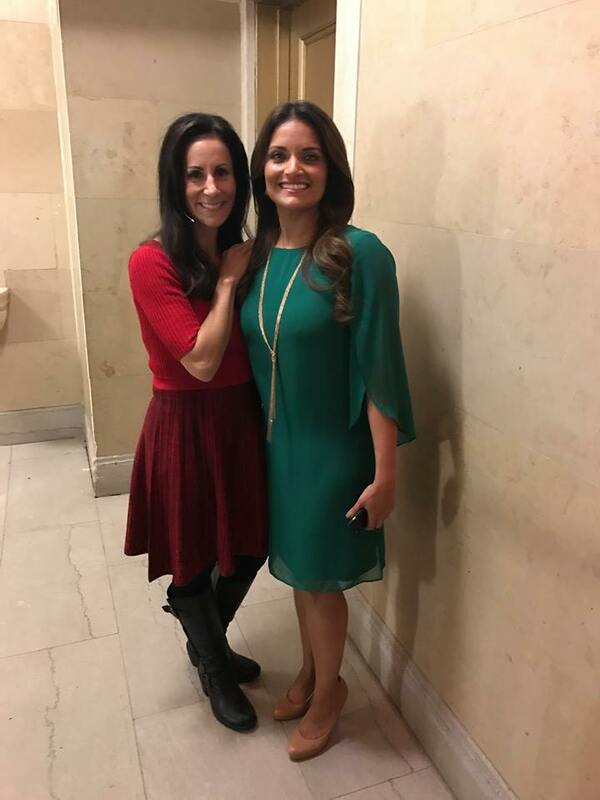 Hosted this year by the Renaissance Long Beach Hotel, you’ll be among hundreds of others who want to learn how to shed years of cultural conditioning and live their absolute best lives. Whether you’re a parent, teacher, life coach, or just someone who wants to live more authentically, peacefully, and with joy to spare, join us September 15- 17 in Long Beach for EVOLVE. 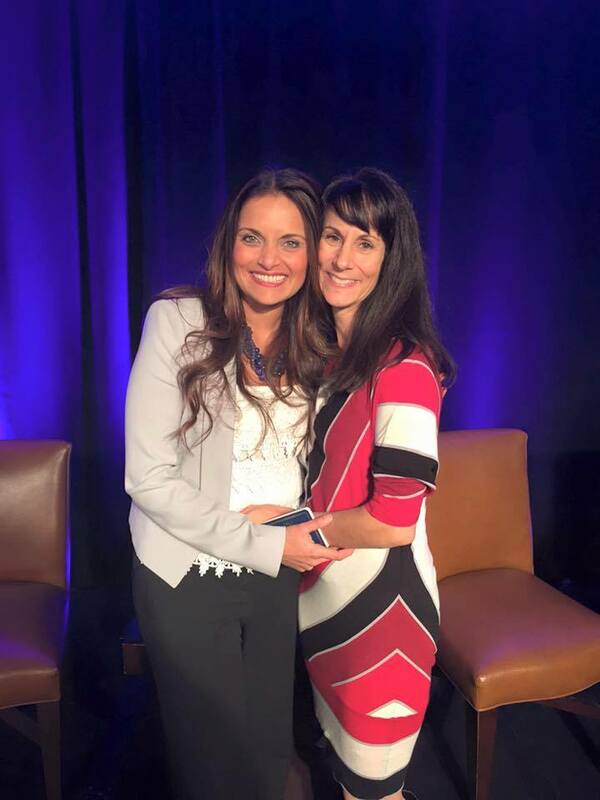 REGISTER by CLICKING HERE and spend a weekend in BEAUTIFUL Long Beach, CA with Dr. Shefali & a line-up of LIFE-CHANGING speakers you won’t find under one roof ANYWHERE ELSE!